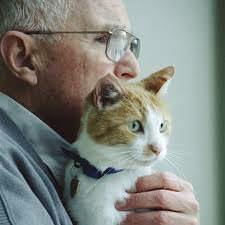 Having a pet in your later years has been proven to boost health and social habits. Baby boomers are developing strong relationships with their pets while benefiting on multiple levels in their quality of life. “A number of scientific studies have measured the positive impact pets can have on health and well-being. For example, Loyola University researchers found five to 15 minutes of animal therapy each day was associated with a 28 percent drop in the need for oral pain medication among patients recovering from joint-replacement surgery.